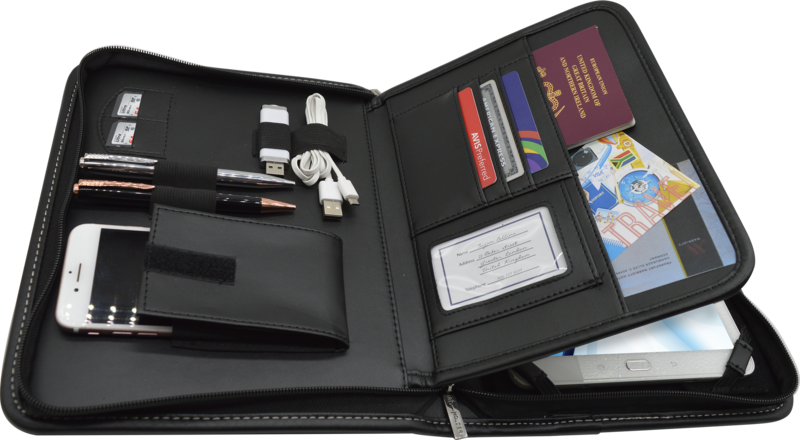 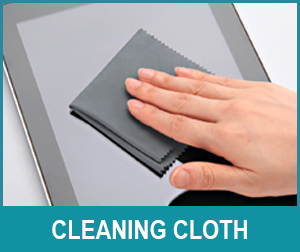 The Inspirit executive travel organizer is a universal, protective tablet case that holds your Tablet or iPad, Cellphone, Power Bank, Pens, Business Cards, Bank Cards, Passports, Travel Documents, Cables, USB’s, SD Cards and more. 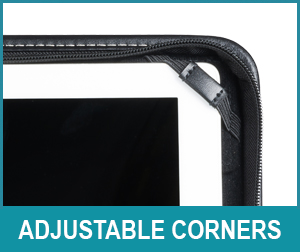 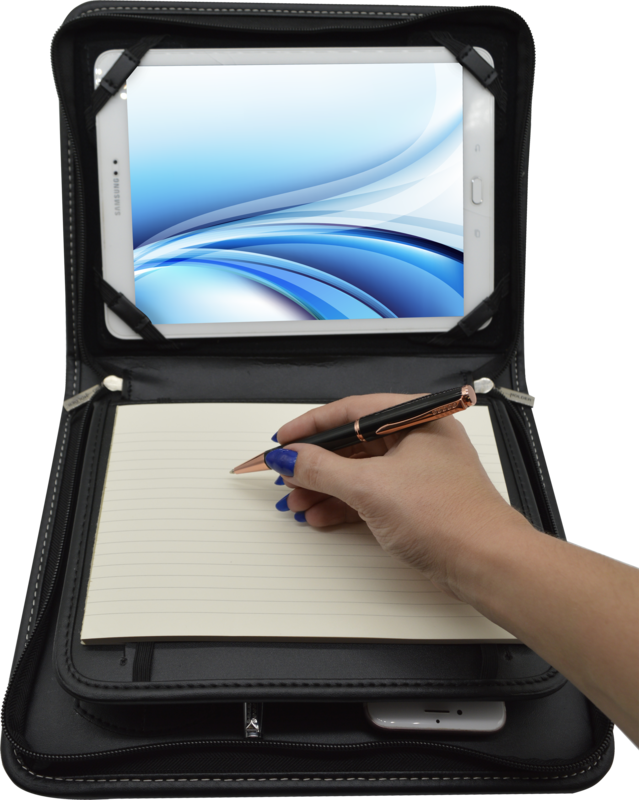 The travel organizer is bound in PU leather, with its adjustable corners it can fit any size tablet making it the ideal travel accessory. 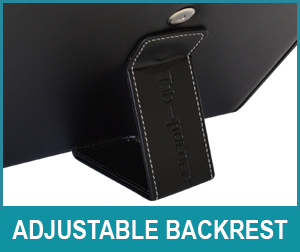 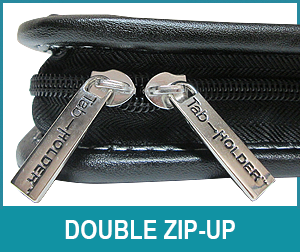 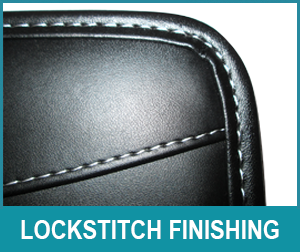 Includes multi-viewing backrest & notepad.